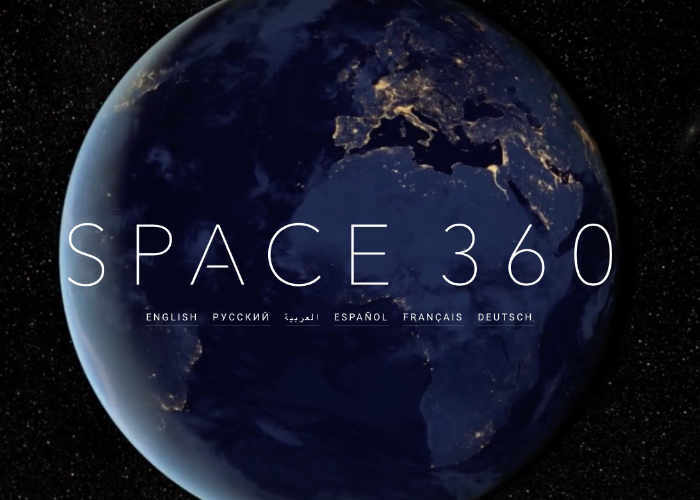 The Space 360 project has this week released a new video which allows you to enjoy a view of Earth in 4K Ultra HD resolution and in 360 degree immersion. Watch the video below during which cosmonaut Andrey Borisenko takes you on a tour of the module called ‘Cupola’, from which the inhabitants of the International Space Station can observe the Earth. 1957 – First Sputnik satellite goes into space. 1961 – First man lifts off into space. 1971 – First space station is built. There have been many achievements in the decades of space exploration. In 2016 RT, in partnership with Russia’s space agency Roscosmos and S.P Korolev Rocket and Space Corporation “Energia”, brings the cosmic experience to the next level – with the first-ever 360 content from space. For more information on the new Space 360 jump over to the official website for details by following the link below.